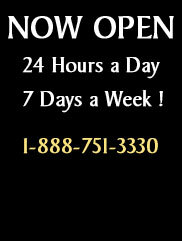 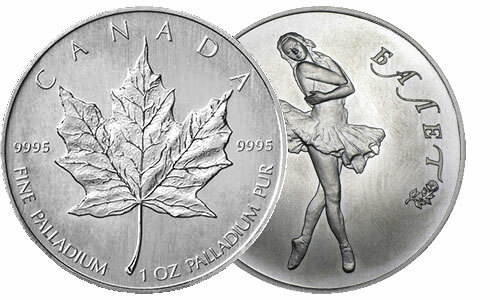 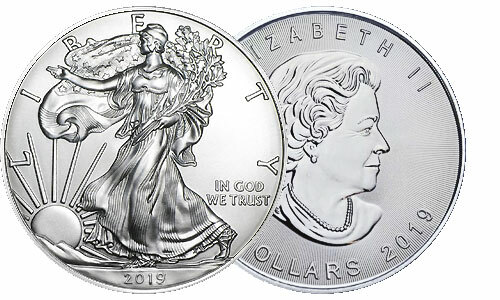 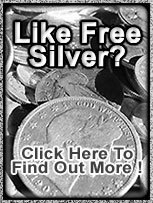 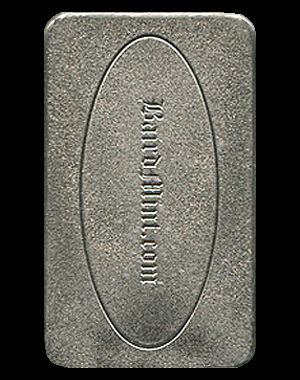 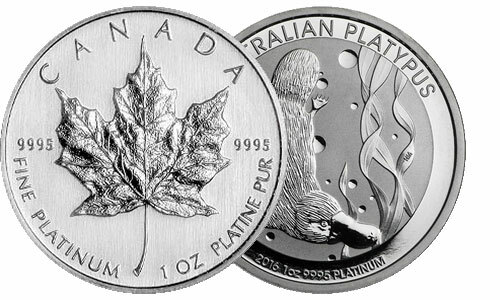 contains .999 pure rhodium, and are the very best value in rhodium bullion to be found anywhere. 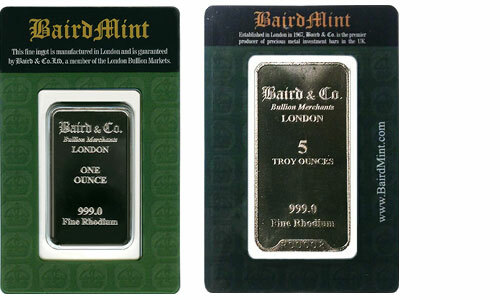 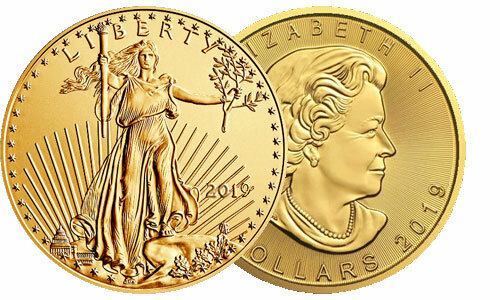 Minted in the United Kingdom, these bars represent the rarest precious metal available in a familiar bar format. 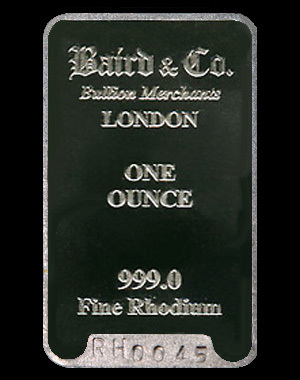 The bars are fabricated by the renowned British bullion manufacturer Baird & Co. Made with a hint of English pride, they conform to the very highest standard of quality. 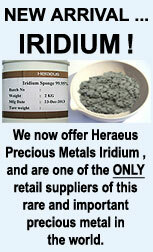 To view all rhodium and ruthenium products, click here.